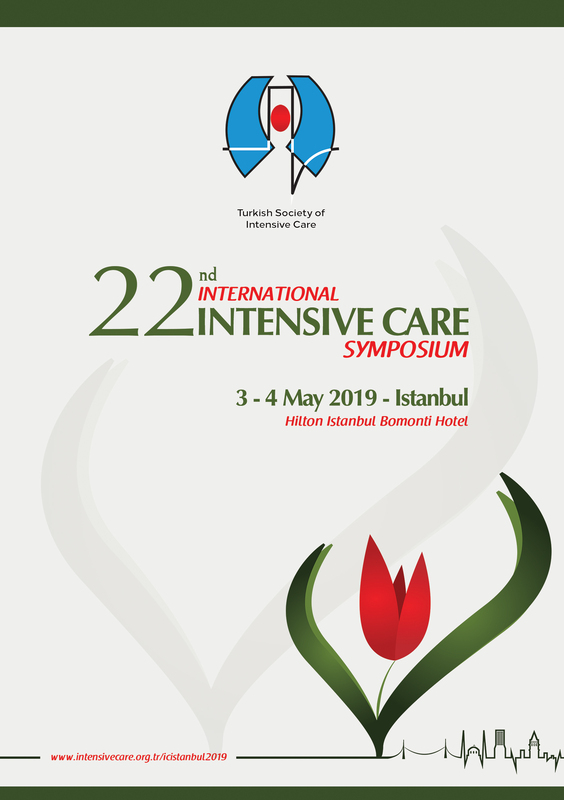 The TSIC 20th Ordinary General Assembly was held on May 26, 2018 on Saturday at the Istanbul Turkish Society of Intensive Care Center. These Honourable Mermbers were chosen as. They were presented with the activity reports of the Board of Directors and the Supervisory Board they were in charge of, and were castrated by the voting assembly as a result of the voting. 20th Ordinary General Assembly Result 26 May 2018 - The 2020 Board of Directors, Discipline Committee, Supervising Council has been formed as follows. We present to your information.